 Guest author Justin Smith is product engagement manager for BloomReach. Understanding what people do on different social networks is the key to effectively using those networks for marketing. Companies currently spend 8.4% of their marketing budgets on social media, and that’s expected to grow to 21.6% in the next five years. But with so many social networks competing to grab marketing dollars, determining the most effective channels can be extremely difficult. 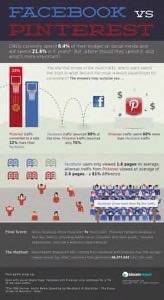 To illustrate, let’s look at how Facebook and Pinterest stack up against one another. While both Facebook and Pinterest offer deep customer segmentations and user engagement, it would be a mistake to target audiences in the same way across both networks. For example, you wouldn’t market your product to someone shopping at a trendy boutique the same way you would to someone walking down the street with their friends. In a store, you’d likely look to make a sale, while on the street you’d probably have more luck building brand awareness. Pinterest traffic spent 60% more than did traffic coming from Facebook. Pinterest traffic converted to a sale 22% more than Facebook. Facebook traffic bounced 90% of the time, compared to 75% for Pinterest. Facebook users viewed an average of 1.6 pages. Pinterest users saw an average of 2.9 pages – an 81% difference. The average revenue per visit for Pinterest traffic was more than $1.50. But while Pinterest is able to drive highly lucrative leads – and the release of Pinterest’s Analytics Tool for Businesses should help companies make use of them – it can deliver only a relatively limited set of eyeballs. If a company’s goal is to simply reach a larger audience to create or maintain brand awareness, Facebook remains the best option. Its sheer volume of users – 1.06 billion active monthly users, 680 million mobile users and 618 million daily users – and the army of people ready to sell impressions make it an easy channel to leverage. But it may be difficult to realize an immediate return on marketing investments on the network. 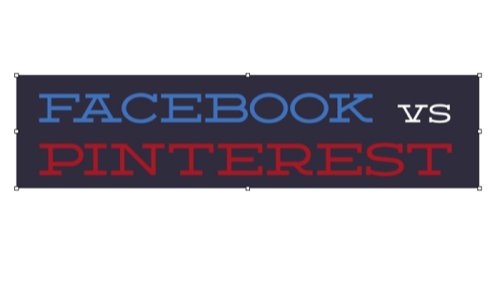 Perhaps the best approach is to look for ways to optimize Facebook campaign while expanding Pinterest presence. Both Facebook and Pinterest should become larger parts of the media mix model as visitor referrals from these sites grow. At the end of 2012, only 2.7% of total traffic in our analysis came from the networks, demonstrating that social commerce is still in an early stage. In the meantime, though, it seems fair to say that Pinterest is a more efficient marketing channel than Facebook.